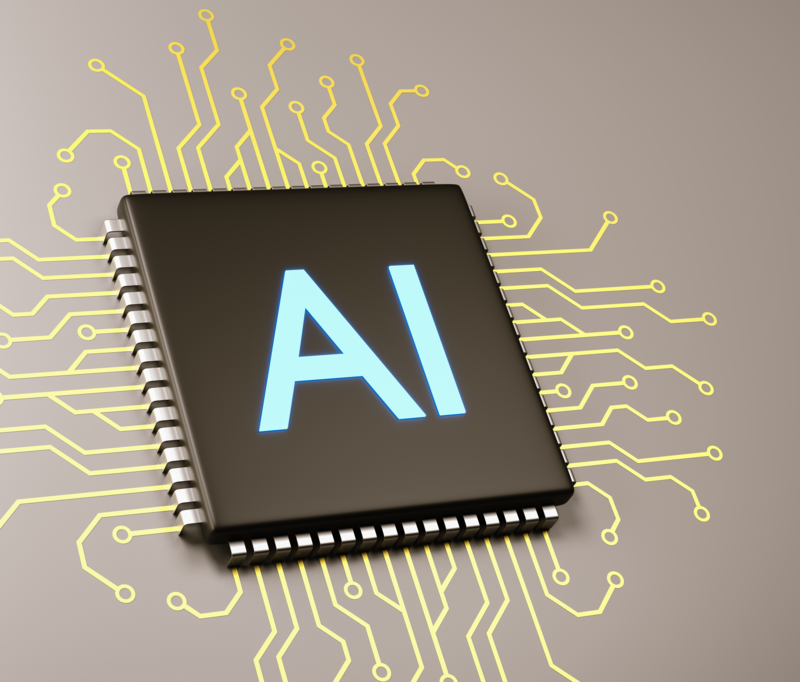 Artificial Intelligence World Forum is a leading international conference that brings together global thought leaders in computing and machine learning to advance the dialogue on the future of AI. The Forum is the place to be for partnerships, business development or investments. The whole eco-system is under one roof for 2 full days: banks, financial services firms, artificial intelligence companies, technology giants, start-ups and government. There will be a networking party for registered attendees + Forum sponsors. We’re a think tank for fin-tech, artificial intelligence, block-chain. Created for the next generation of financial services. We track issues between financial innovation, digital finance policy + regulation, financial inclusion + women in financial tech. — we support the growing fin-tech eco-system + professional assoc. We host national fin-tech events. We launched the Fin-Tech Awards in Canada in year 2015 and helped establish a fin-tech assoc. We participate with InnoTribe by SWIFT org. to profile women in fin-tech globally. We advocate for fin-tech hubs that are government-supported for start-ups. about: Global provider of secure financial messaging services. about: Connecting today’s financial leaders with tomorrow’s big thinkers. * SWIFT = the Society for World-Wide Inter-Bank Financial Telecommunication org. deck: theme: Dialogue on the future.